A lot has been disputed, fought on, and sincerely argued about social media been the modern day king of online marketing. We all know the normal routine back then, start a website, and write unique contents, so people who’ll sees and read them would naturally link to those blog posts from their own sites, thereby giving your site more backlink power in other to rank on the first page of search engines. But sadly, in this era, this has significantly changed when social media power houses like Facebook, Twitter, StumbleUpon, and Pinterest et cetra, came into the internet with the sole goal of taking over. Year later, they not only took over, but they changed the way people link to and share things. These days, instead of people linking to your blog posts, they would rather share it on different social media houses online. So, this post was written by me not only to affirm the motion that social media is truly the king of the internet presently. But also, that it’s the present king of “marketing” online. 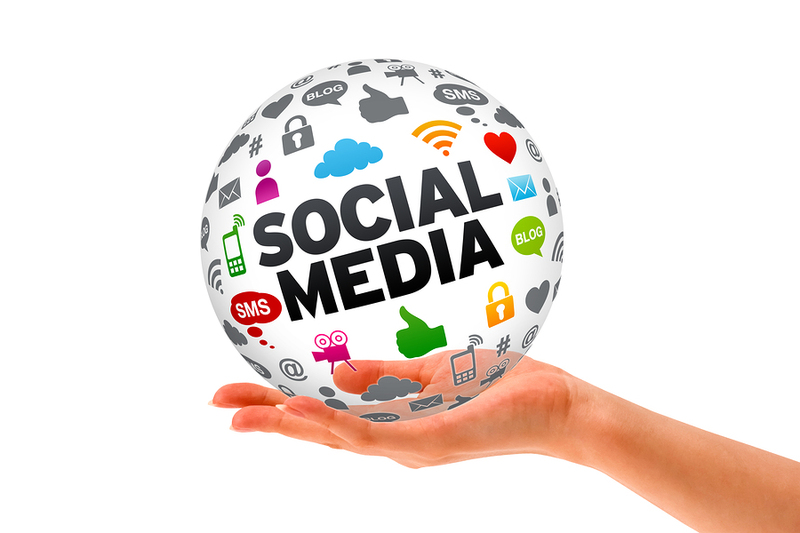 So how on earth do I know that social media is king of online marketing? It’s quite simple – these points will backup my claims. Have you ever invited 15 friends to your birthday only to have more than 21,000 people in attendance?? You haven’t? Well, Rebecca Javeleau from Hertfordshire, age 14, did. The teenager mistakenly posted her address and phone number on Facebook to publicise a birthday party to her 15 only-invited-friends, but unfortunately for her, the party ended up with 21,000 people who previously RSVP’d of coming. Another weird effect of social media really going viral is the story of a guy who caught on an idea of having a cocktail party in one of the most incredible landmarks in the world – the le Tour Eiffel in Paris. Approximately 10,000 facebook people found the idea exceedingly brilliant and decided to sign up for the alcohol fuelled gathering. French police did not like the idea of having to deal with such a large crowd of vin enthusiasts and decided to ban alcohol in the area for the night of the event. There are also quite some more occurrences like this one; all of which came about because of mere Facebook Events gone wrong. This is to show you the powerful angle social media has on marketing. It has now made marketing/selling an idea or action to people quite a walkover. With just a free account on Facebook, with no previous famed life ever, a 15 year old girl (Rebecca Javeleau) got into the radar of 21,000 people without no past experience in marketing. And all she used to accidentally get this viral fame was just her computer and a facebook event she didn’t create properly. Now, can you tell me which other traditional means of marketing that can bring you that much coverage with no experience whatsoever other than social media? Truth be told, I don’t think there is. Social media is the ultimate king of marketing as it possesses the power to compel a lot of people to do something which would properly go viral towards the end. If you’re still a little bit sceptically about this whole topic – ask yourself this question, “Have you seen or heard of a landing page which got up to 10,000 hits the first day it was setup?” Well, if you haven’t, I have. But it’ll be probably a landing page setup by a top guru in a popular niche who obviously has an insane following. However, that’s not what I’m driving at. 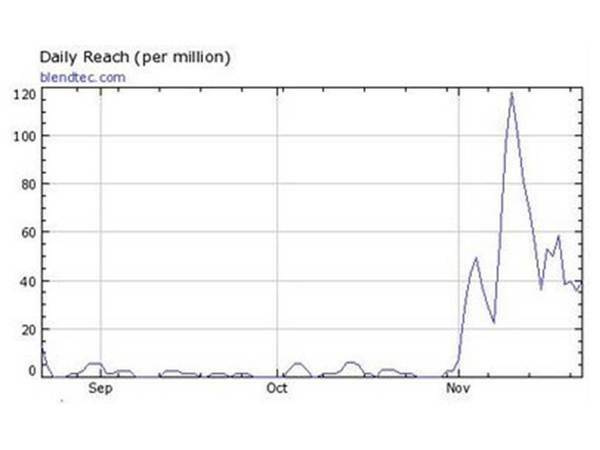 What I mean is this: Can a newbie with no experience get such a viral traffic in a single day? I guess not. But with Social Media it’s a normal occurrence; as people with no skill at all get more than 10,000 hits sometimes if they do something really weird or funny (like the two people mentioned above). 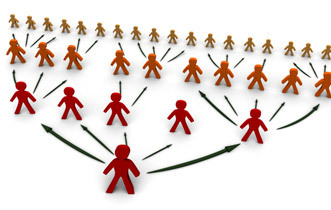 Another way which social media is the king of online marketing is in the traffic its garners. I’ve never seen any traditional means of marketing that can stir a viral moment which can end up getting a company website 120 million in traffic for a product. How did the company use Social media to achieve this insane feat? Well, the story started when “BLENDTEC”, a company that manufactures blenders for industrial use decided to sell their new series of blenders to consumers through leveraging commercials on YouTube that cost $1,000 each. To make the video really popular, the CEO Tom Dickson went ahead during the commercials to blend iPhones, iPads, golf balls and broom handles in other to showcase the efficacy of the BLENDTEC blenders his company was selling. Their traffic stat then speaks louder than words. And, by the way, did I fail to add that they sold much more blenders than they have ever sold all because of the power of social media. They literally saw their sales increase +700% in that month alone. So I’d ask again, which other traditional mode of marketing can garner such traffic in no time? Can you name any tangible one that can surpass my argument about social media being the king of online marketing? In case you have anyone, don’t forget to share your views in the comment section below. I’d love to hear your views on this topic. And finally, thanks for taking time to read across what I had on my mind. I’d appreciate it vehemently if you share this post with your friends. Social media like Facebook, Pinterest, Twitter and Flickr are becoming more and more important in our everyday lives. There are hundreds of millions of people using them everyday. If you want your internet business success, you should get full use of it, otherwise you will be outdated.